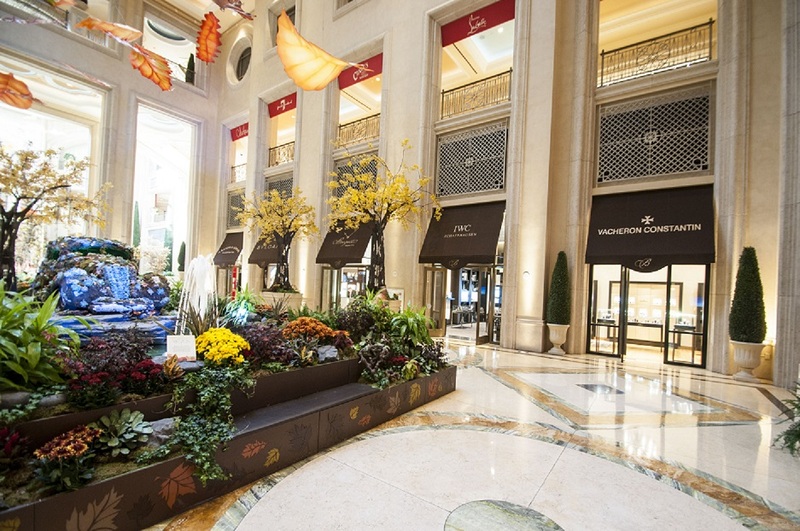 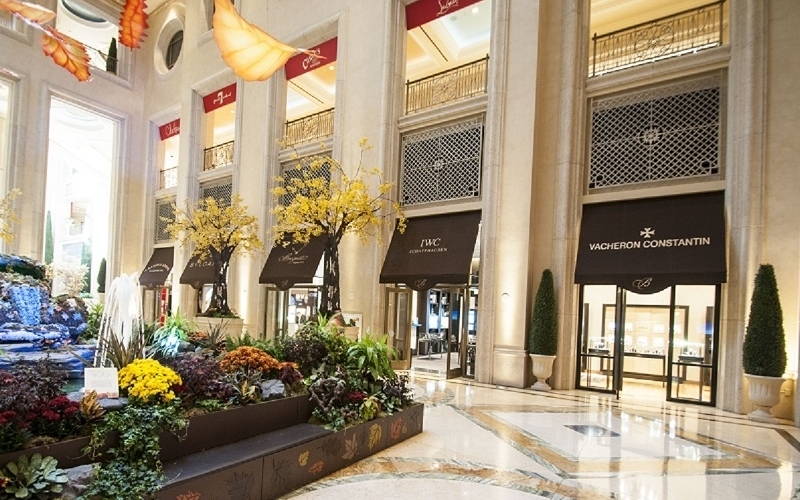 Sophisticated and Elegant, the Terrace-Style Boutiques that comprise Bellusso Jewelers are located on the casino level of the Palazzo Hotel, Resort & Casino, an enviable setting amidst the lavish hustle of Las Vegas. 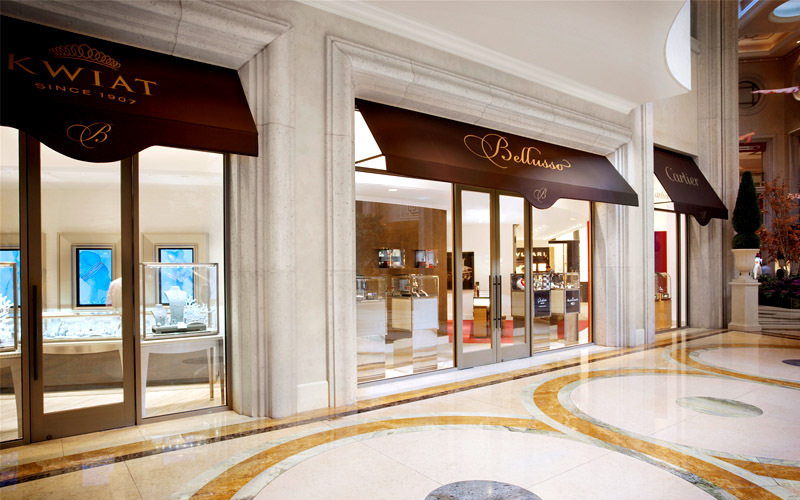 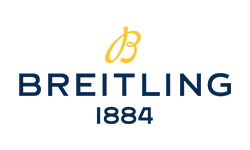 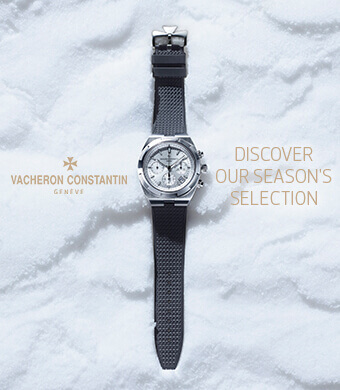 Bellusso Jewelers has captivated thousands of Las Vegas shoppers as they explore the company’s main showroom and uniquely linked brand boutiques, which accentuate the collections of IWC Schaffhausen, Vacheron Constantin and Kwiat. 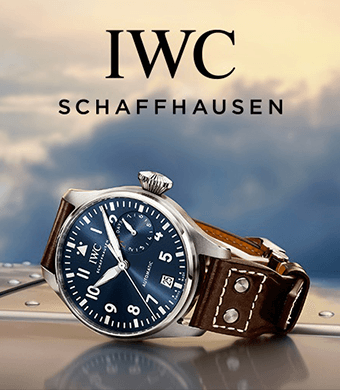 These brands are joined by some of the most revered names in watchmaking, including A. Lange & Sohne, Blancpain, Breguet, Bulgari, Cartier, Corum, Greubel Forsey, & Harry Winston. 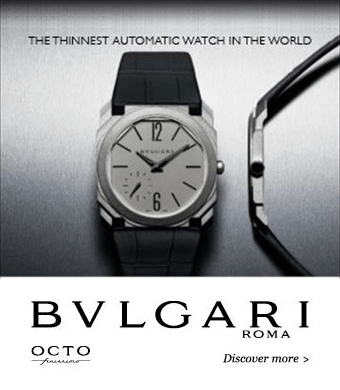 With a watchful eye on industry trends, Bellusso ensures each of its brands is elegantly and thoroughly represented.